Thinking about becoming a wholesaler? Just ask Hayya Lee of Washington, DC, who grossed $87,000 in four months wholesaling properties! That was at the end of 2014, and she didn’t stop there. In fact, Hayya’s still going strong… and we salute her! So what makes her such a supercharged income earner? During training in June of 2014 Hayya embraced moving at the speed of instruction… in a big way. Hayya exemplifies the type of student that thrives during and after Cash Flow Diary courses, because she came to learn, and then tried everything she learned immediately. That’s always part of the homework. Those who do their homework in Cash Flow Diary courses do a whole lot better financially. It’s fun when we get to watch it happen. If you want to learn to do what Hayya and other students are doing, start by downloading the FIVE SHEETS of paper you need in your wholesale deals. So… what does Hayya say about wholesaling? What’s really great is that Hayya didn’t just manage her fears… she also learned a very important fact about how we learn… in steps. She also learned that she wasn’t going to look good while doing something new! She says that when you start in this business you can’t shrink back from obstacles, but instead meet them head-on and find a way to get over/through/around them. Hayya is one smart cookie. Hayya says working with someone else on your first deals is also a good idea. Action-stepper Hayya Lee says there were a few twists, turns and delays in her first deal, but she’s glad she and her partner stuck with it. Hayya says that if she were to explain that first deal in complete detail, she would need to write a book. Long story sort of short, the buyer called her partner based on a bandit sign that read: We buy houses. One challenge was that the condos were worth less than many owners’ mortgages because of the market failure a few years ago. This seller, however, had doubled up on her payments and what she owed was close to the value of the condo. “We asked her to pay a few thousand dollars to bring her mortgage balance slightly lower, and then we structured a wholesale deal where we put the condo under contract and then assigned the contract for our fee,” adds Hayya. Want to learn how to wholesale properties and earn thousands of dollars a month? 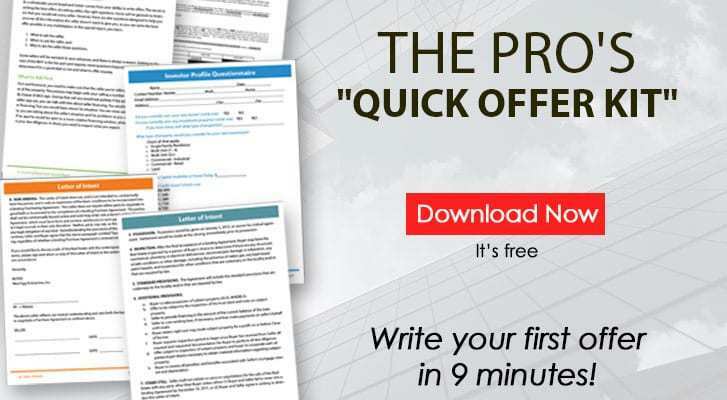 Download the FIVE SHEETS you’ll need and get going! Learn how to earn $2,000 – $10,000+ per deal. Download the 5 Sheets now. Hayya learned to handle challenges. Hayya dove head first into training, because she says she couldn’t wait to start the course. She says she trusted her intuition and that what she was getting from J. in her first encounter with him as a trainer was someone who was sincere, knowledgeable and who truly wanted to share what he learned with others so that they could also benefit. Hayya took her education seriously. That makes a huge difference in the experience from both ends of the educational table. It can bring success to you as a student much more rapidly. Hayya says money is energy. She also says knowing that means she can generate it whenever she needs to, because she now knows exactly how to make that happen. Hayya didn’t always have this killer real estate investor mindset. Just a year before she took Cash Flow Diary training, she was going in another direction. Though Hayya could invest anywhere… and not just in her own back yard… she prefers to stick close to home, because she also runs a consulting and coaching business in DC. If you want to do what Hayya does, good news. You can. 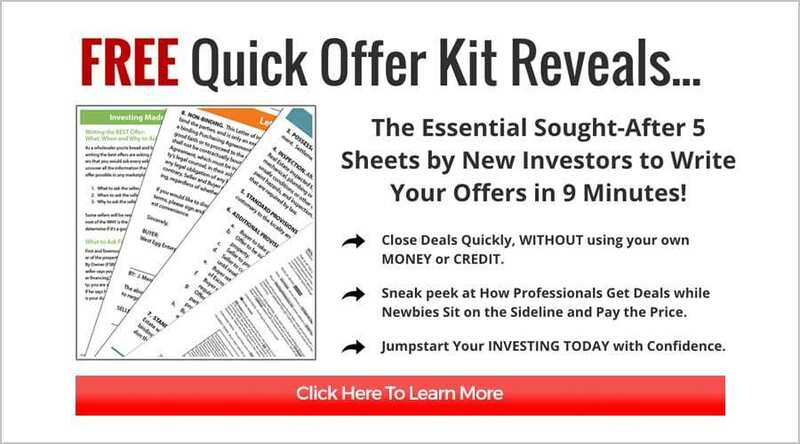 Start by downloading the FIVE SHEETS that will kick start you into action. Be a wholesaler. You CAN do it! Hayya loves what she does as a real estate entrepreneur! When asked what fascinates her about real estate investing, Hayya has a lot to say. She adds that had she known about wholesaling back then, she probably would have. Hayya also says she just at the beginning of her life as an investor and looks forward to learning a whole lot more. In fact, Hayya is living proof that we should not listen to Negative Nellies who tell us we can’t do deals in high-dollar areas. In fact, we shouldn’t listen to any negative input from anyone in our lives! “I focus on single family homes and condominium units in residential areas that were once in their prime, faced a downturn and are now on the cusp of a resurgence,” Hayya says with a big smile. As you can see, Hayya does her homework. She knows her Investor Identity and exactly what type of properties she wants to invest in. That is a winning formula. You can help a lot more people when you have Hayya’s level of clarity. She says that her only regret is that she didn’t start sooner.